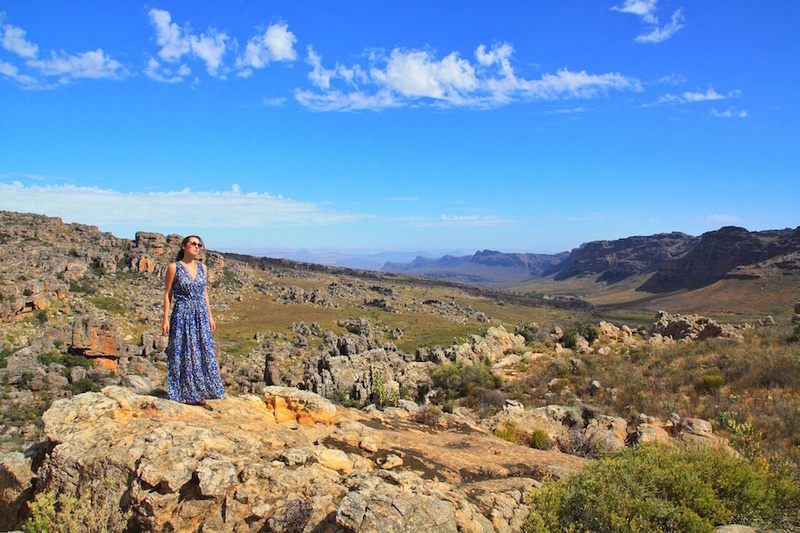 The Cederberg Mountains are 3 hours north of Cape Town. Whether going for a weekend or one week, it is a place difficult to leave. The Cederberg range is known for bouldering, hiking, and ancient rock art. There is a microbrewery and winery in the valleys, as an alternative to time spent outdoors. 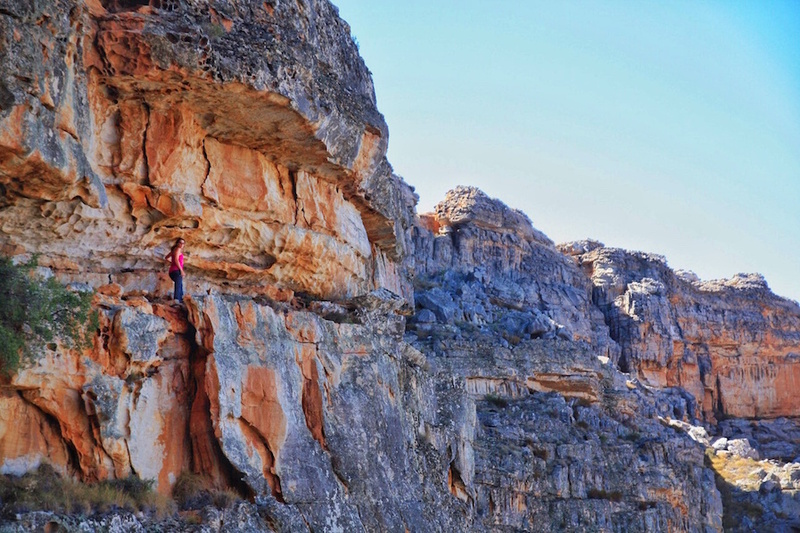 In late March,the Rocklands Highline Festival takes place, and is one of our personal highlights from South Africa. Clanwilliam is the major town in the northern part of the range. 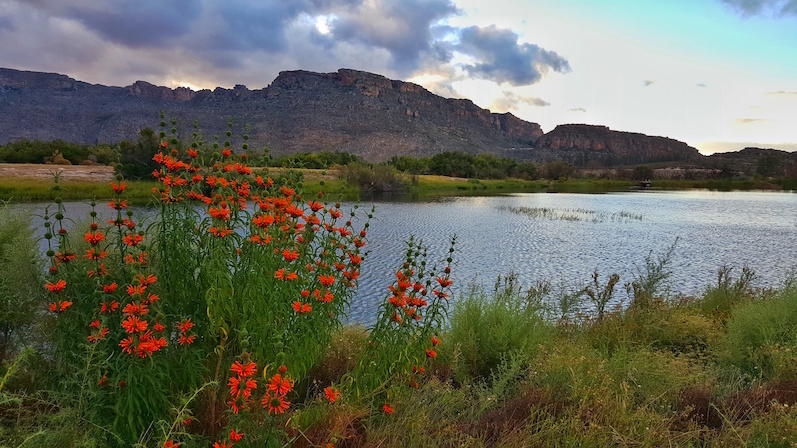 Citrusdal is the town on the southern end of the mountain range. Both are easily accessible right off the N7. It is around a three-hour drive north of Cape Town. Starting in the north from Clanwilliam take R364 over the pass towards De Pakhuys. First stop at Alpha Excelsior guest farm and winery for a wine tasting. Then continue to the neighbouring De Pakhuys farm. Buy some of their olives (amazing!) and go on a short hike to the waterfalls. This is a great place to hang out for a couple of hours and enjoy a packed lunch. 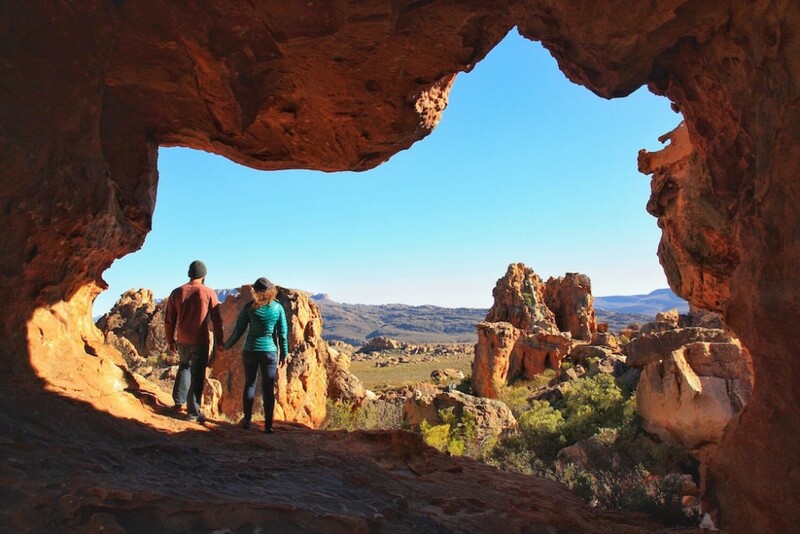 De Pakhuys also has great campsites and hiking opportunities. 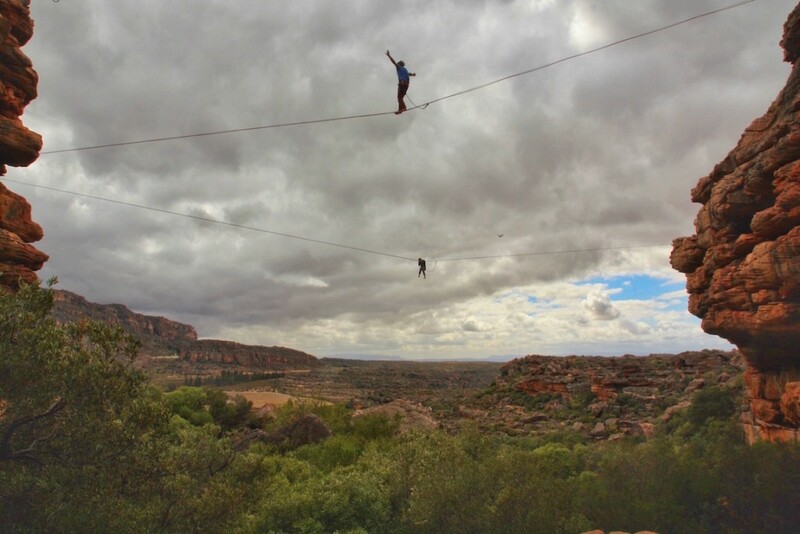 The Rocklands Highline Festival occurs over Easter weekend and is only two years in existence and growing. 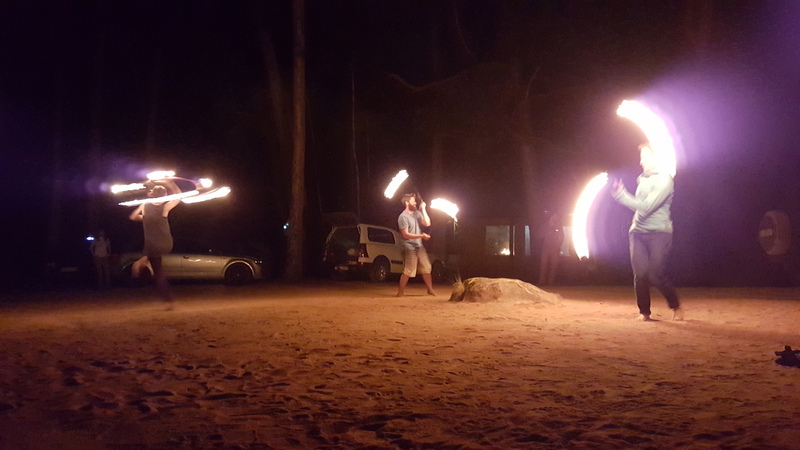 It is a circus for adults, slacklines are set up between mountains, juggling, acro yoga, bouldering, and fire dancing at night. Best of all, are the people. We met so many incredible people who become our close friends and made South Africa special to us. The festival is held at De Pakhuys and caters to people from around the world. 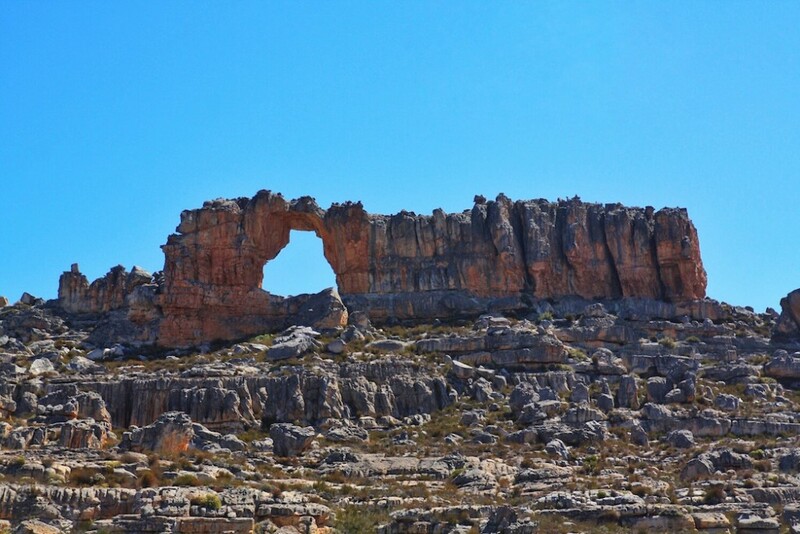 The hiking is excellent in the Sandrift area, famous for the Wolfsburg Crack, the Arch and the Maltese Cross. The Crack and Arch can be joined for a 1 day hike, roughly 6 or 7 hours to complete. It is a difficult hike, with a steep incline from the parking area up to the cracks. There are three visible cracks. The second crack is the easy route up which has a clear path. 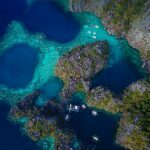 For the adventurous, go to the third crack, which truly makes this hike. Follow the second crack, where the trail continues on a ledge along a cliff. Immediately after the cliff, turn left up into the third crack. Boulder over rocks and slide underneath a small area on your back. 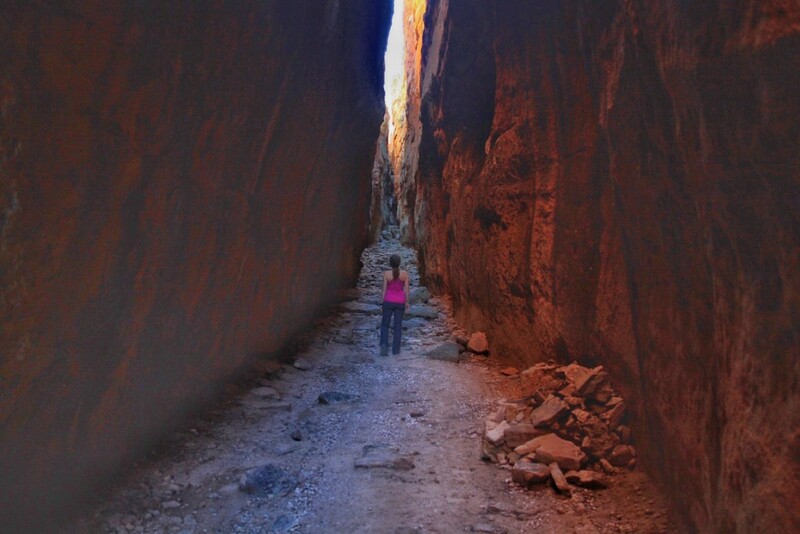 Once past this section, the crack narrows and is an easy walk to the top. 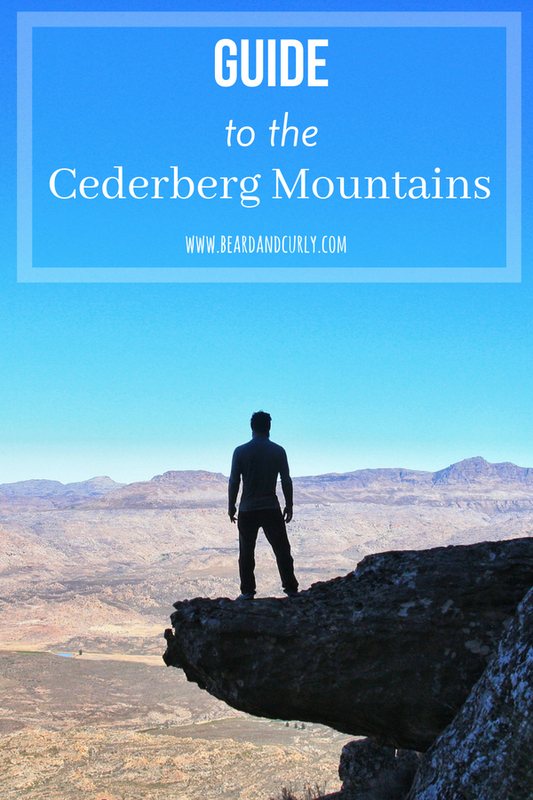 From the top, there are panoramic views of the Cederbergs. The Arch is a continuation of the Wolfsburg Cracks hike. 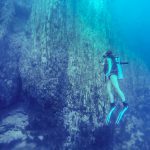 Once you are on the top plateau of the cracks, the Arch is roughly an hour and half further. The trail gets a little difficult to follow but there are many cairns along the way. Eventually the Arch is visible from a distance and the trail becomes clear again. 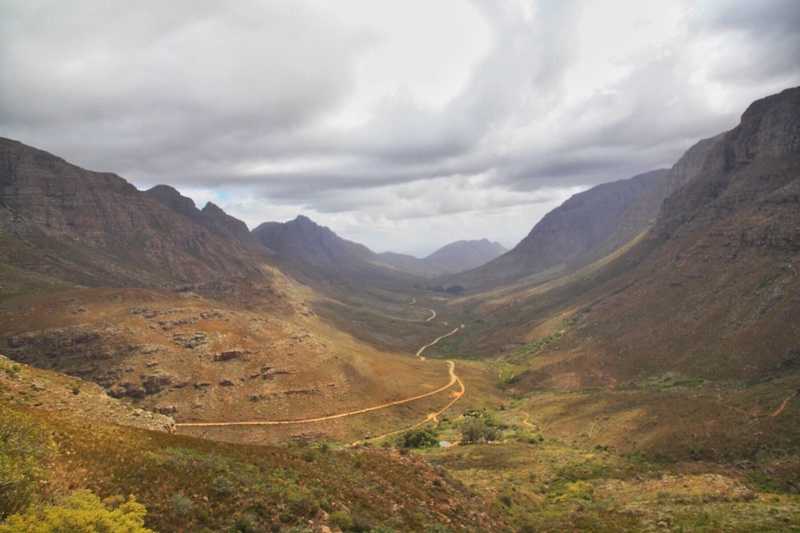 This was one of our favorite hikes in all of South Africa. To see some ancient rock art from the bushmen who thrived in the area for centuries, the Stadsaal Caves is a great stop. This is an easy 30-minute hike from the parking area. The permits for the Wolfsburg Cracks, the Arch and Maltese Cross all can obtained from the Cederberg Winery office, open 9am until 12pm and again 3pm to 5pm. 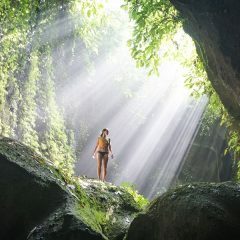 Permits for the Stadsaal Caves can be obtained at Oasis Backpackers. Cedarburg Winery is a great place to stop for wine tasting, especially after the hike to the cracks. Cost is only 20 rand per person for a tasting of 7 wines. 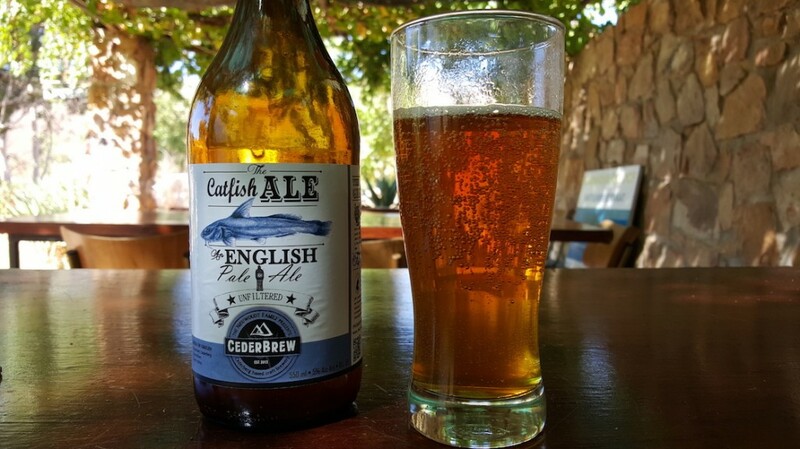 A good place to stop for lunch in Kromriver is Cedarbrew (30 rand per beer). De Pakhuys is 70 rand per person for camping. 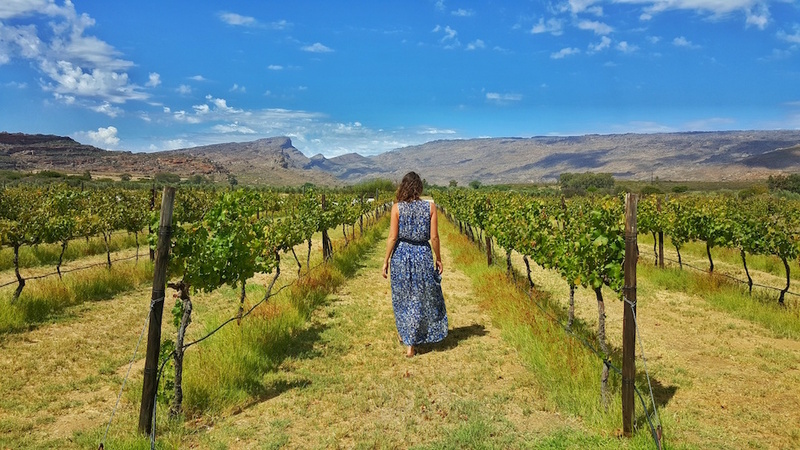 It is roughly a 30 minute drive from Clanwilliam in the heart of the Rocklands. Their property is enormous, with bouldering, hikes, and a large pond for swimming. Oasis Backpackers is a great choice closer to the Sandrift area, costing 150 rand per campsite. 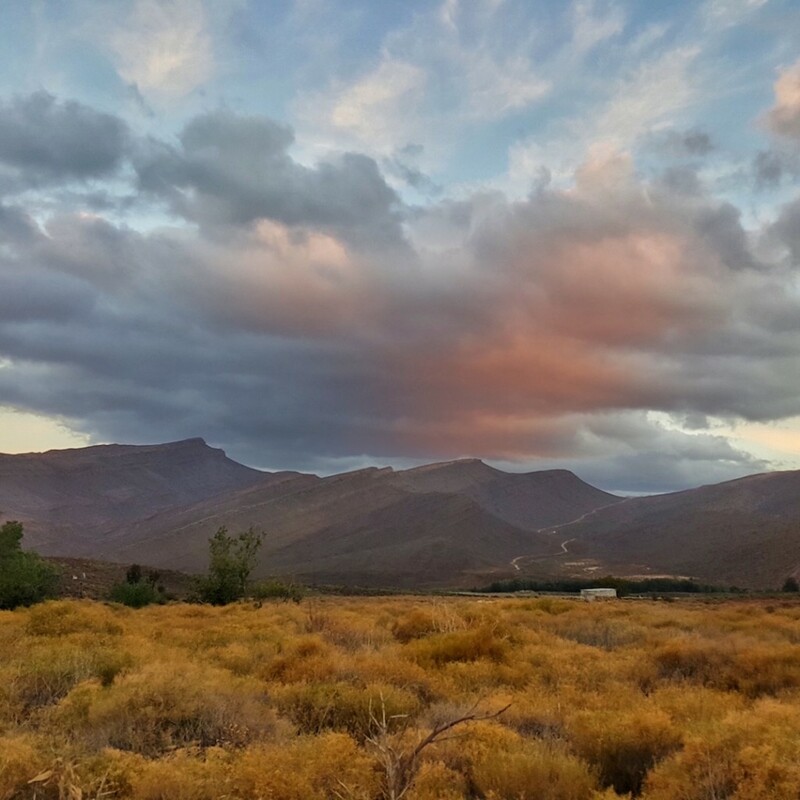 It is a 30 minute drive from Sandrift and Cederberg Winery.